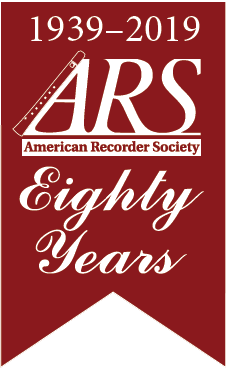 The ARS website offers information and resources whether you're just beginning to learn recorder, or more advanced. Check our Learning Resources for Recorder Players, and Educational Resources for Classroom Teachers. Making music with others is one of the biggest joys of playing the recorder. 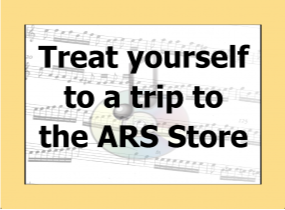 ARS helps you connect with recorder players around the world and with local chapters, consorts, and recorder orchestras in your area. 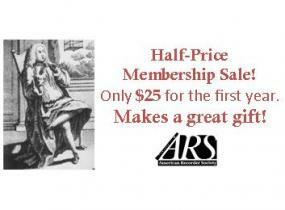 Find out about our membership benefits. 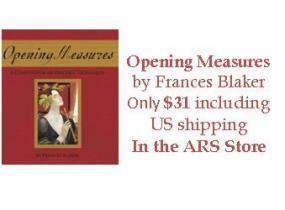 ARS works to promote the visibility, improve the image, and enhance the enjoyment of the recorder. Learn how your gifts help us provide the services and benefits that are important to recorder players. Three Trapped Tigers (David Barnett and Tom Bickley, recorders) Country Gardens: Music inspired by Plants and Flowers Birds, Beasts, and other tunes.